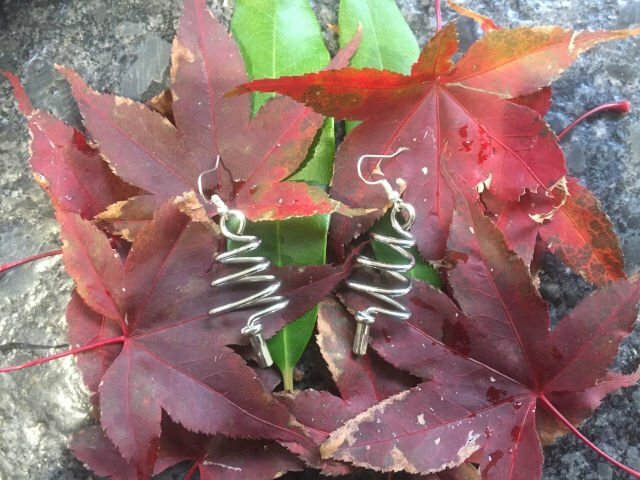 Beautifully formed tree earrings can be worn at anytime (including Christmas!). 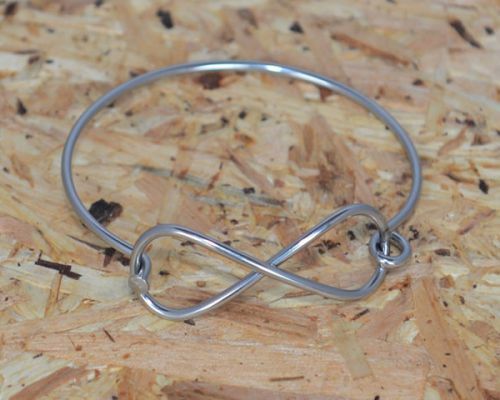 Made from the twisting, bending and spiraling of a bicycle spoke. 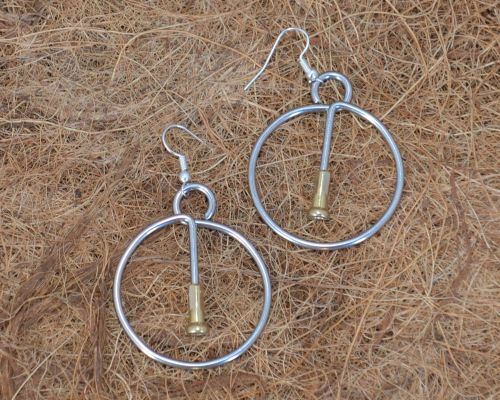 Yes, they reminded us of Trees, so we called them Tree Earrings! 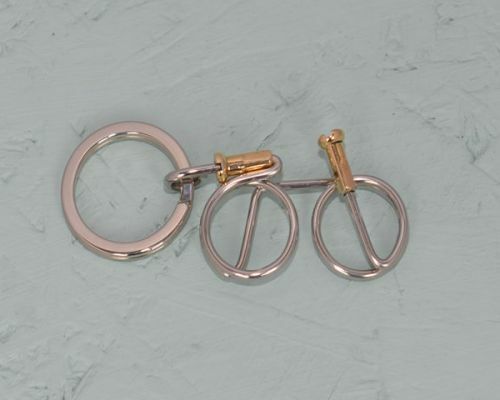 The beautifully formed tree, made from a stainless steel bicycle spoke, has been twisted and spiraled into the shape of a tree and then capped with a spoke adjuster. 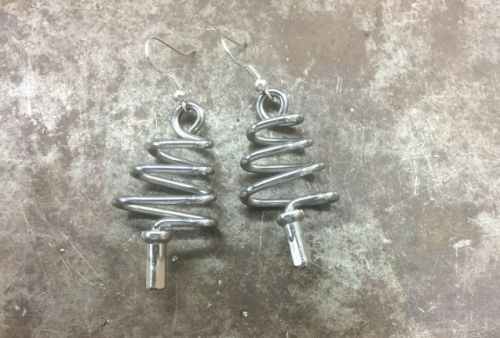 Fun at anytime, including earrings for Christmas! 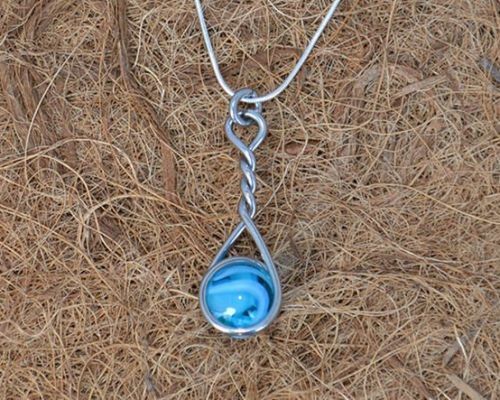 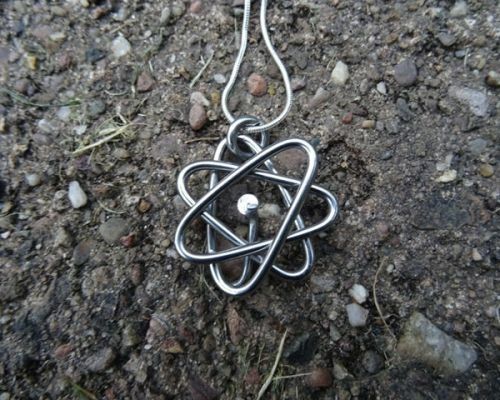 Affordable enough to compliment them with an artisan made necklace like this, for a great look! 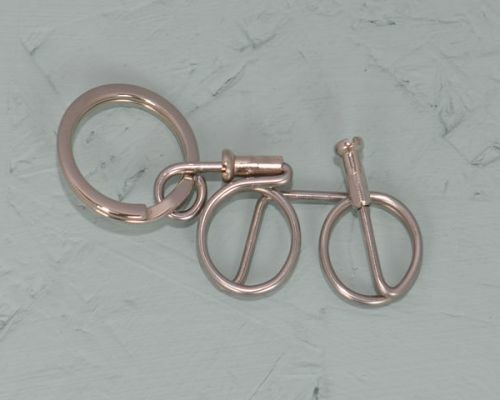 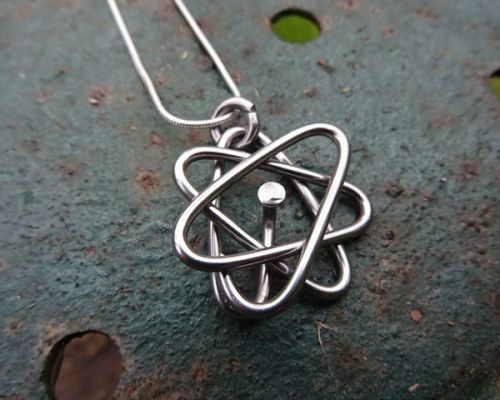 Perfect Cyclists Gift or anyone who likes unusual, beautifully crafted hand made jewellery. 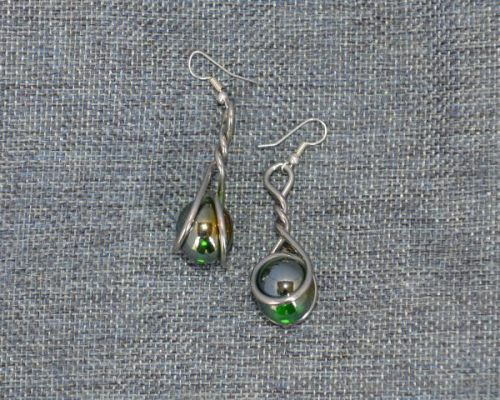 Each perfectly formed tree earring 4.5cm (1.7 inches). 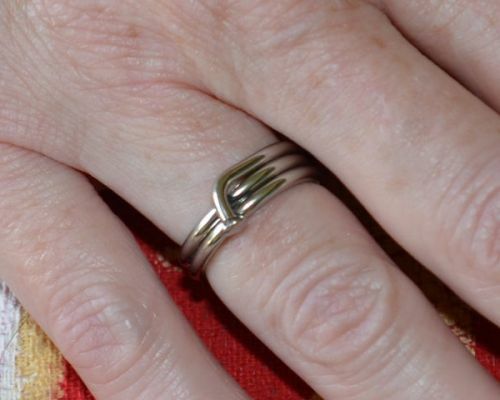 The pair will match but may vary slightly as each one is handcrafted. 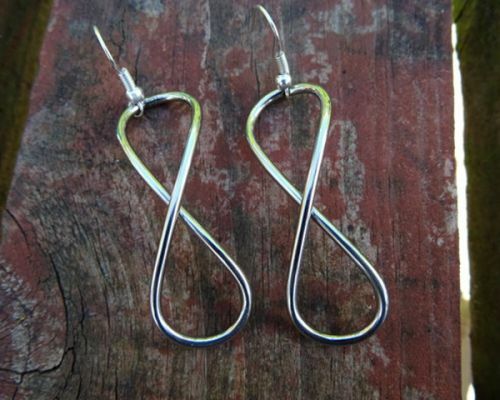 Hooks on earrings are silver plated.